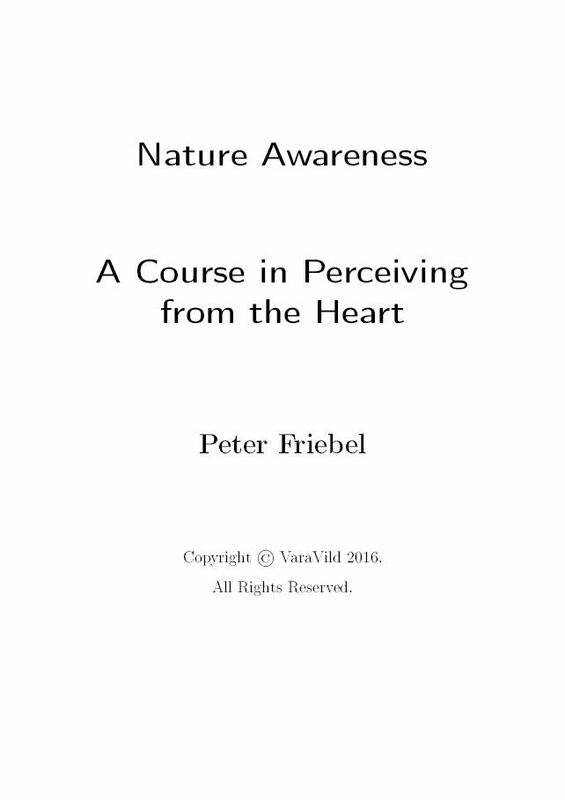 I am very happy that my book/self study course Nature Awareness, A Course in Perceiving from the Heart is now available as a PDF book. 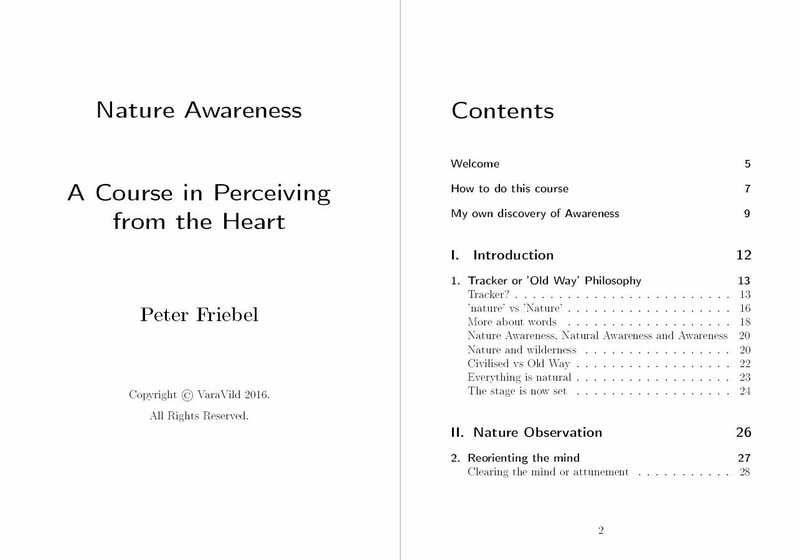 Here are links to the table of content: picture 1, picture 2. The easiest way to buy the book is from our web shop The Happy Earth Shop. Please inform us by e-mail (info@varavild.se) of your name and address and that your payment is on it's way. The book will be e-mailed to you as a PDF file within 24 hours after we received your payment. 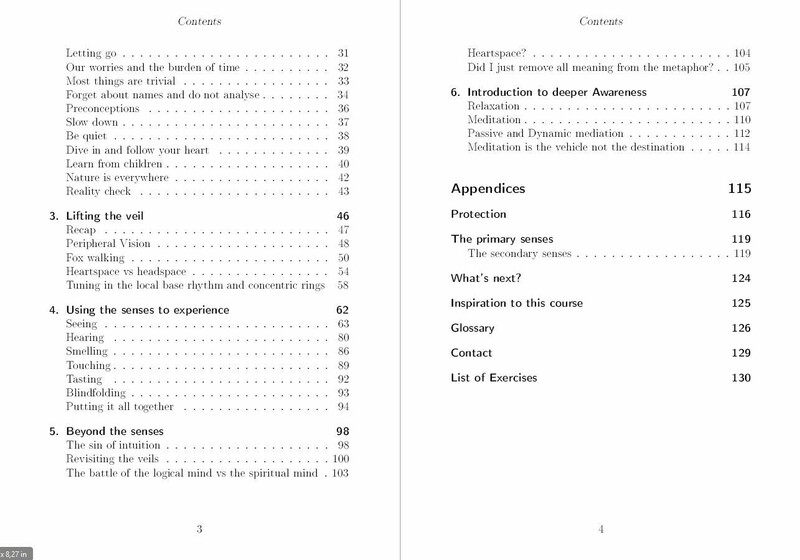 If the PDF book does not show up in your e-mail box, contact us, but please check your e-mail spam-box first.